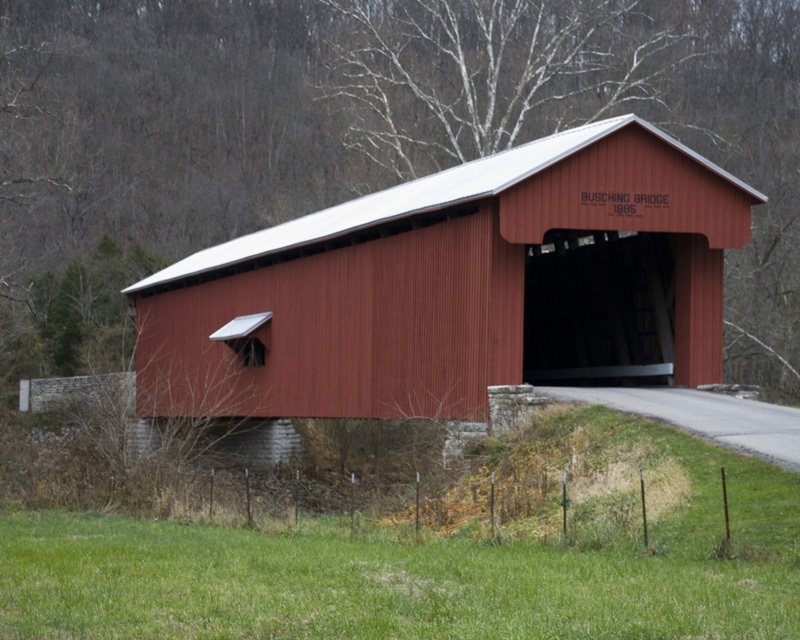 Ripley County (pop. 28,818) is east of Jennings County. The only other Ripley County is in Missouri. The county was named for Gen. Eleazer Wheelock Ripley (1782-1839), an officer in the War of 1812. The county seat of Ripley County is the town of Versailles (pop. 2,113). It is pronounced Ver-SALES. 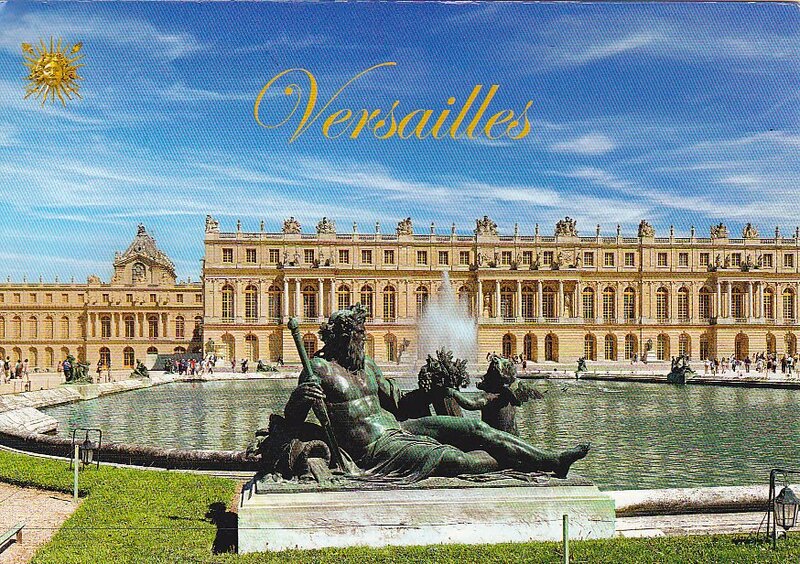 Versailles was named for the Palace of Versailles, built near Paris by King Louis XIV in the 17th century. 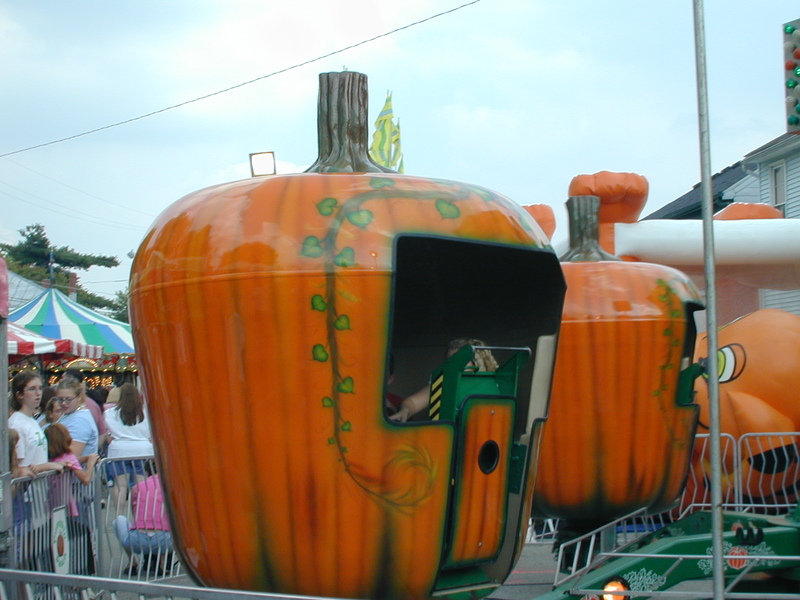 The annual Versailles Pumpkin Show is the oldest annual festival in Indiana, dating from 1899. The Bel-Air Drive-In Theater in Versailles has been open since 1957. Versailles State Park, established in 1843, is adjacent to the town. 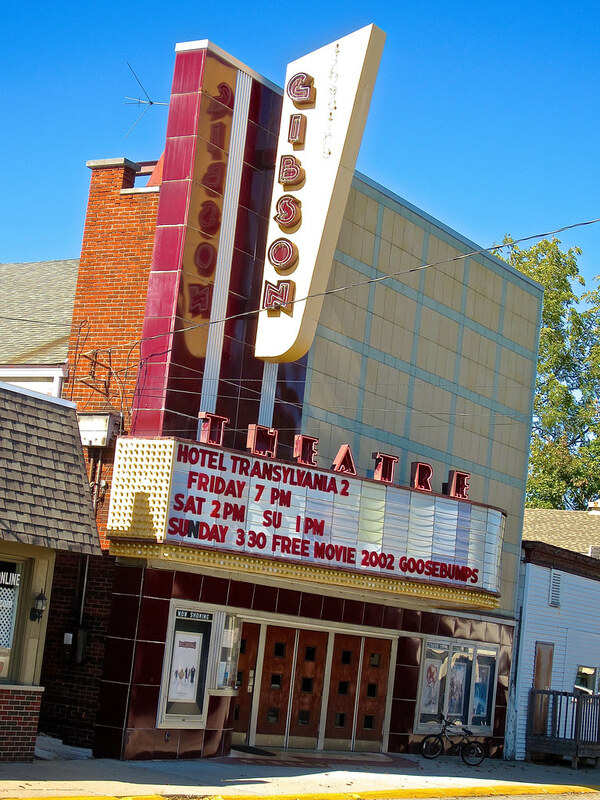 Batesville (pop. 6,520), the largest city in Ripley County, is partly in Franklin County. The town of Milan (MY-lan, pop. 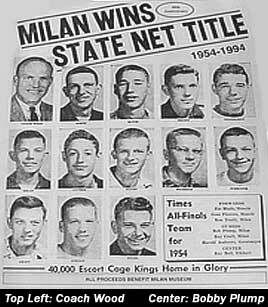 1,899) is the home of Milan High School, legendary winners of the 1954 Indiana high school state basketball championship, when the school had only 161 students. 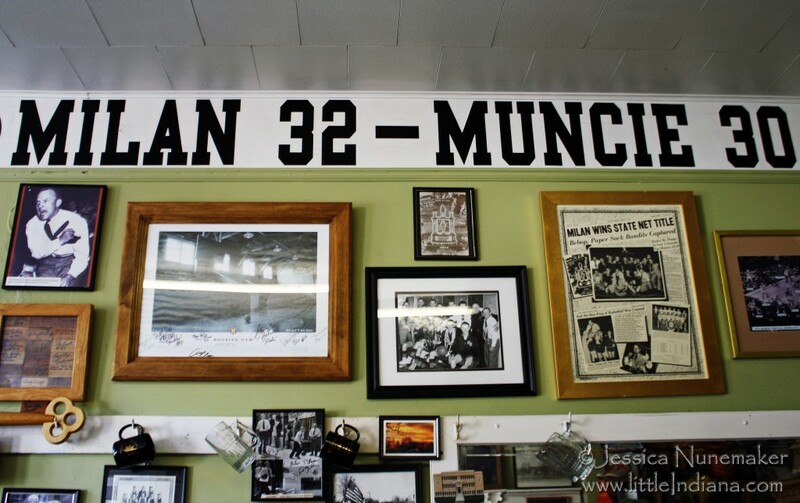 The Milan ’54 Hoosiers Museum is in the former State Bank of Milan building. This entry was posted in Indiana and tagged Batesville, Hoosier Museum, Milan High School, Ripley County, Versailles Pumpkin Show, Versailles State Park.